I had been learning english for 12 years until I found my mentor, who was able to show me the beauty in the English language. 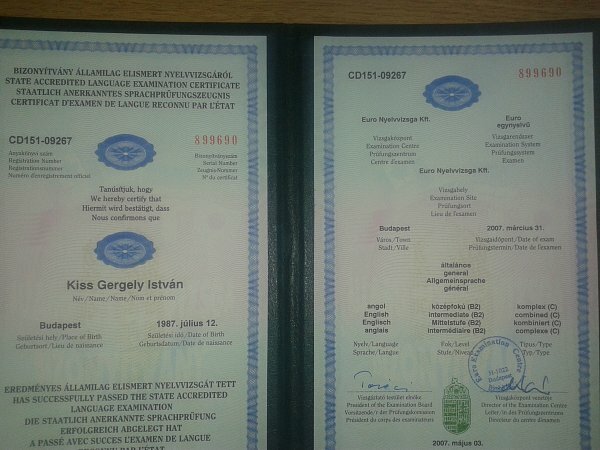 I had successfully passed the Euroexam B2 in 2008. 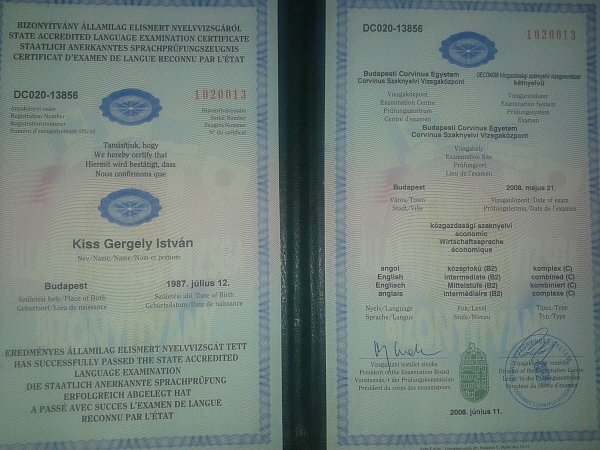 In 2010 I had passed a medium level language exam of economics, provided by Corvinus university. I have been working in a guesthouse for 5 years now, so I use english on a daily basis. I was lucky enough to spend 2 years in Ilfracombe, England. It gave a huge boost to my understanding of the language. I do not have a lot of experience in teaching, but I like challenges and I am looking forward to meet eager students, who are open to learn in unortodox ways.